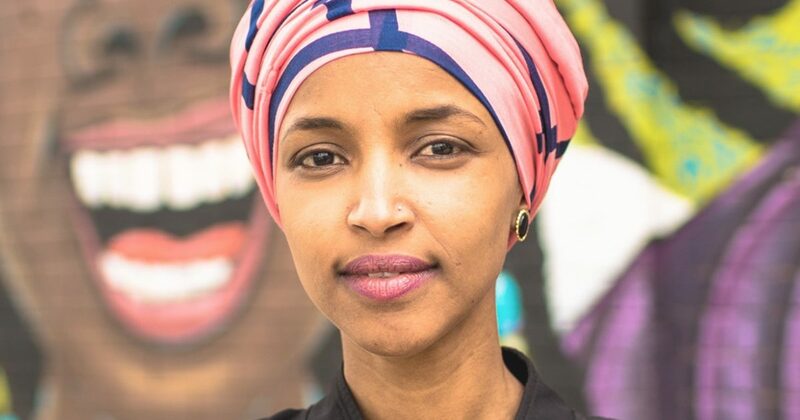 Minnesota Congresswoman Ilhan Omar (D) has been facing heavy scrutiny for the past few weeks over claims of anti-Semitism, and apparent opposition against Israel. Though she’s maintained her innocence over comments she argues have been misconstrued, she’s now gained the support of someone that adds context to her comments that only worsens the situation. Duke is outspoken about his anti-Semitism, but Congresswoman Ilhan Omar has not denounced his endorsement of her comments, and the Democratic party has not distanced themselves from his support either since he shared his support late last week. Duke’s support comes at a time when the Democratic party is looking to claim the Presidency in the 2020 Presidential elections while facing internal battles concerning calls of anti-Semitism from members and political leaders that members have aligned themselves with. In turn, the focus is on Congresswoman Omar to denounce the support of David Duke, but Duke’s support has yet to be addressed.